ocation, Location, Location! Don't miss out on this a chance to own a townhome that feels like a single family home...but maintenance free!! Almost 1900 sq. 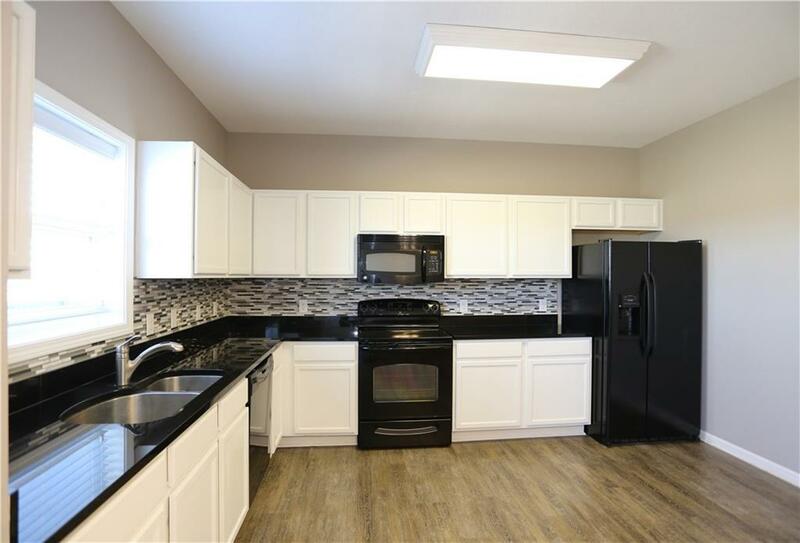 ft. of finish with a huge updated white kitchen and newer luxury vinyl flooring, SS appliances and granite countertops. Sliders open up from kitchen to deck to enjoy the outdoors. 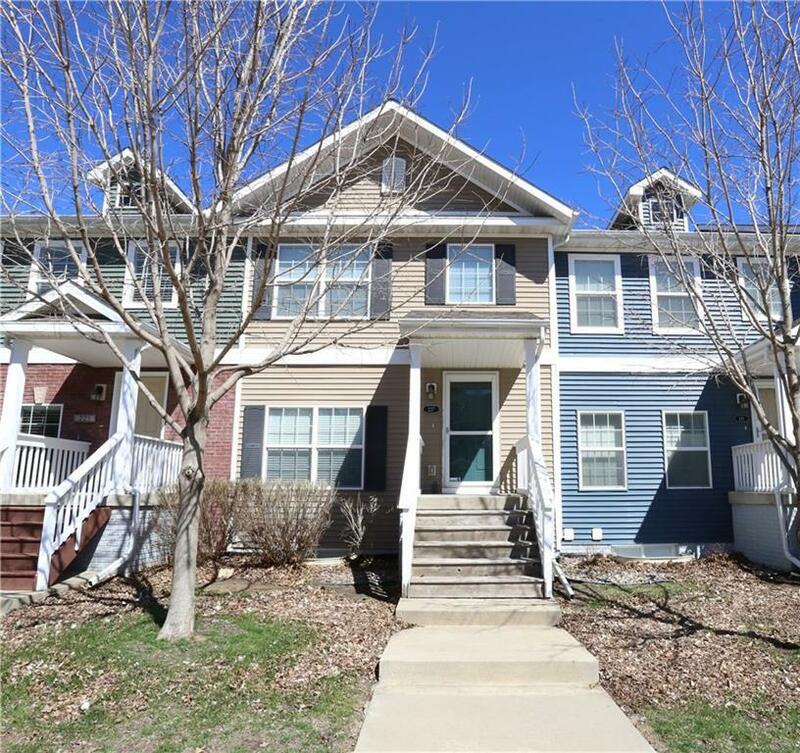 Glynn Village is located close to all of Waukee schools, the city park and within 10 minutes of Jordan Creek Mall. 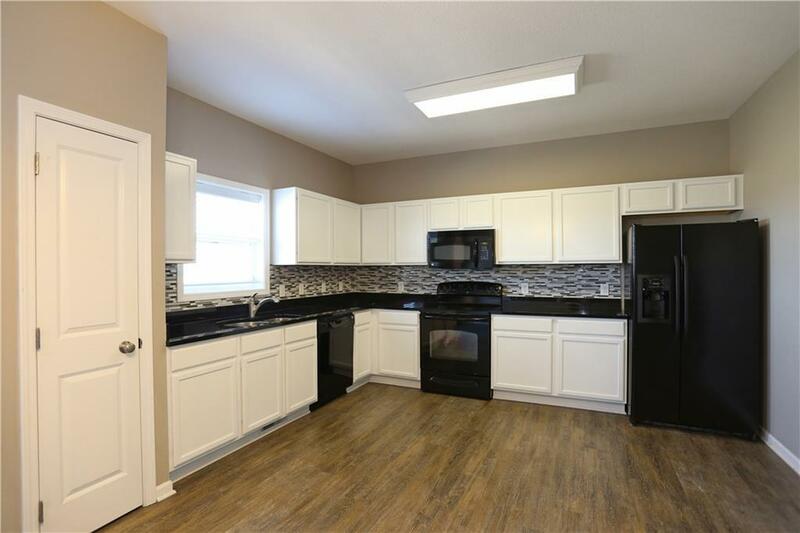 Quick easy access to the interstate from the Grand Prairie Pkwy or the Waukee Exit. 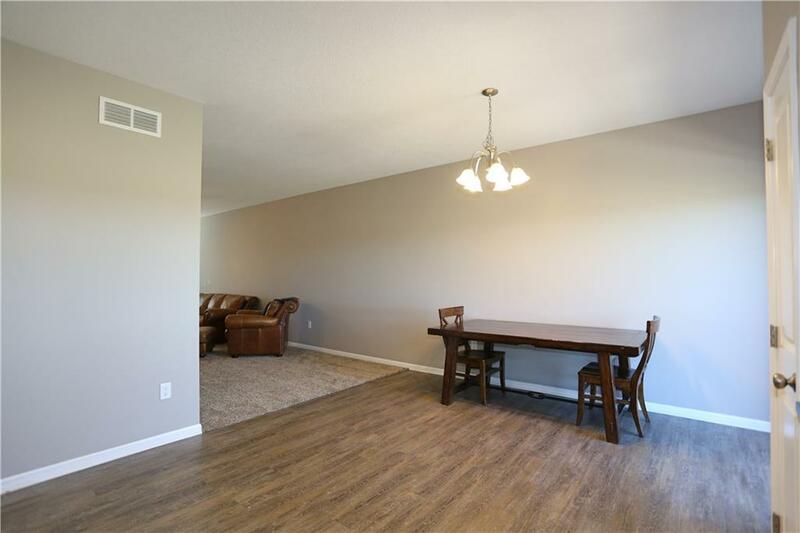 Great space with separate living room and family room in LL, 3 bedrooms, and 2.5 baths. Walk-in closet and double vanity sinks in MBR. Enjoy the association pool in the summer and throw your parties in the association's clubhouse year around!! The home has geothermal furnace/AC so plan on saving money on utilities. Investors welcome as are your pets. Two pets are OK with no weight limit. You will be happy to call this place home! Check it out today!